If it appreciates buy it. If it depreciates Leaseit. Unsure whether to lease or buy ? Unsure about the impact of tax, inflation, interest and depreciation, on determining whether to lease or buy? 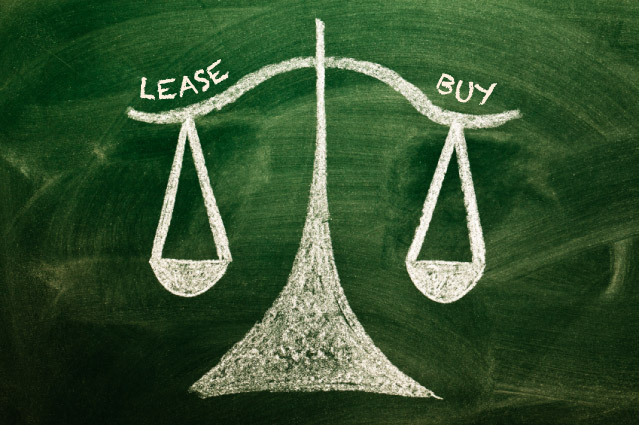 Leaseit has created a simple calculator to demonstrate the impact of these variables in any lease vs buy decision. 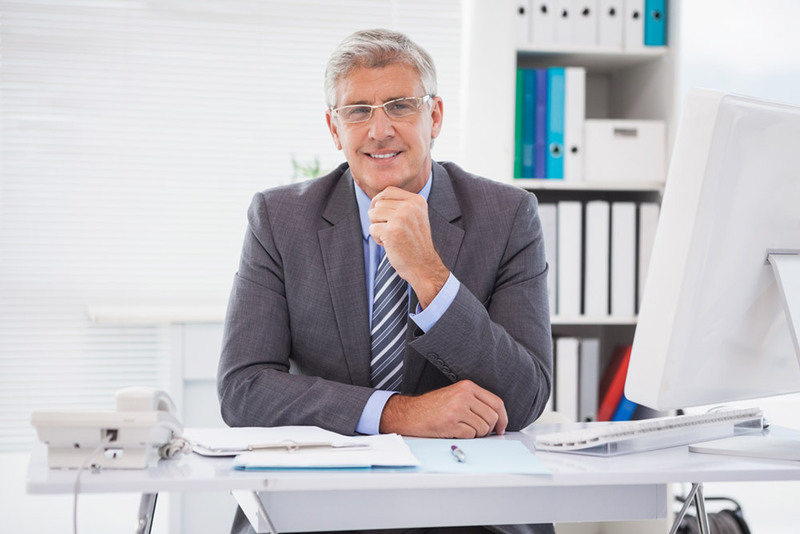 Let Leaseit help you detemine which option may be better for your business.